SCY Grain Pre-Cleaner are suitable for the preliminary cleaning of raw materials in the silos. rice mill. flour mill and malt plant to separating large impurities from raw materials and has high efficiency in pre-cleaning or cleaning paddy,com. soybean, wheat. sorghum and other types of graias. 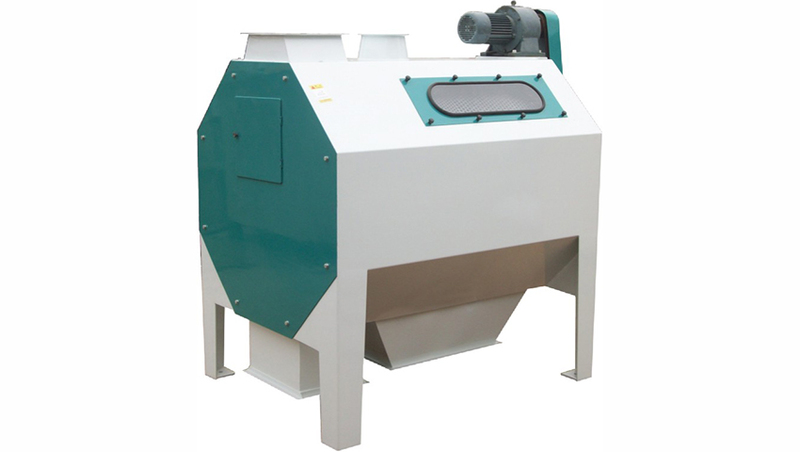 Looking for ideal Seeds Pre Cleaner Manufacturer & supplier ? We have a wide selection at great prices to help you get creative. All the Grain Vibration Separator are quality guaranteed. We are China Origin Factory of Sieving Equipment for Rice Mill. If you have any question, please feel free to contact us.